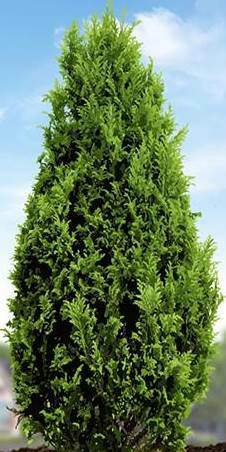 The Spartan is an evergreen conifer with an upright, pyramidal, dense growth habit reaching up to 6 metres high and 1 – 2 metres wide. 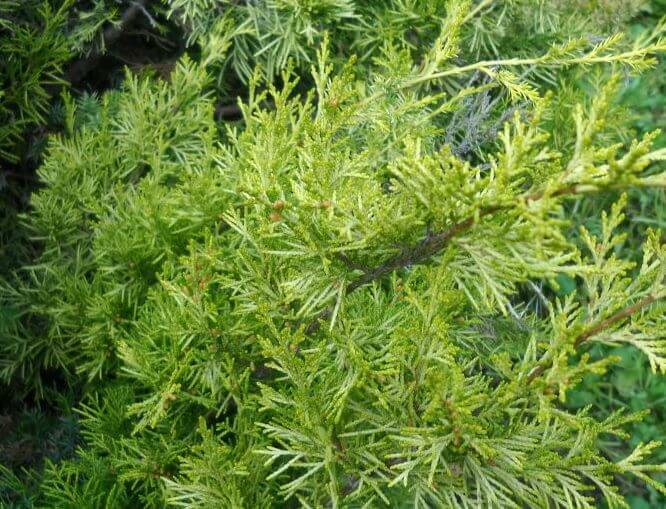 The dark green leaves are needle-like when young, maturing in to scale-like leaves. It is hardy and drought tolerant but grows best in moist, well-drained soils in partial shade to full sun and in most conditions. 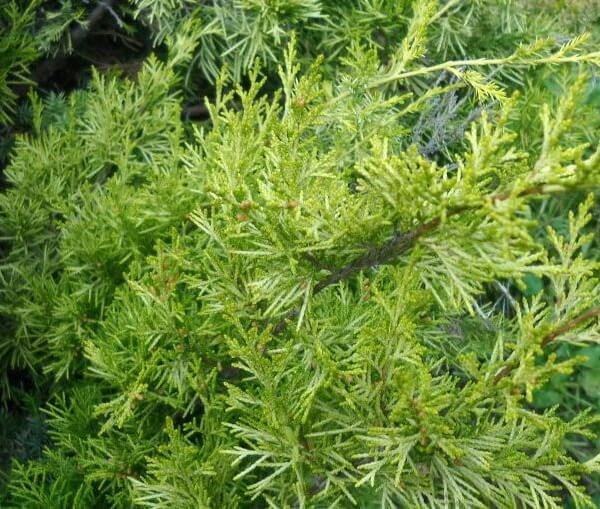 Spartan responds well to trimming and pruning and is popular for topiary and hedging in formal gardens. 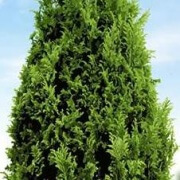 It’s narrow columnar shape make it a good hedging tree for screening and privacy or a stunning feature tree grown in large pots or planted in low maintenance gardens.